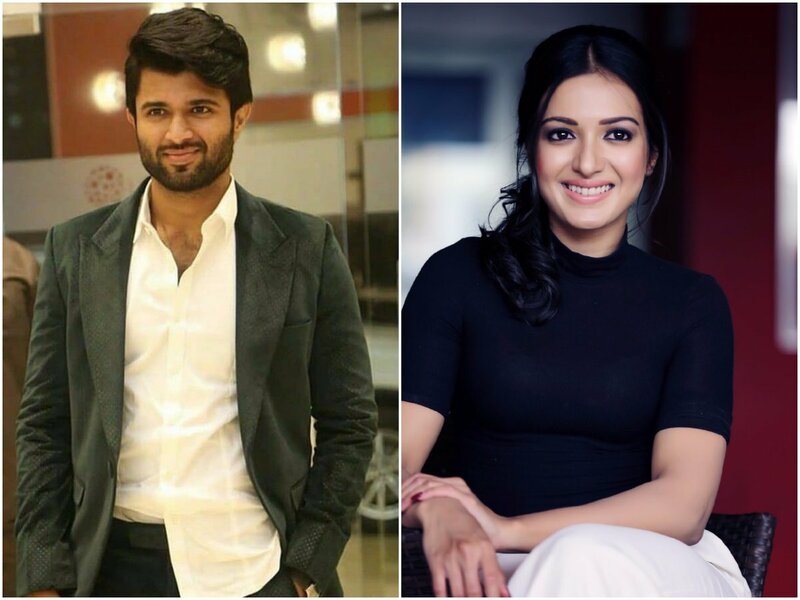 Hero Vijay Devarakonda’s forthcoming film under the direction of Kranthi Madhav is a romantic entertainer.Launched on the eve of Dussehra, the shooting of the film is currently in progress. This untitled movie has Raashi Khanna, Aishwarya Rajesh and Izabelle De in the female lead roles. And now the fourth heroine is confirmed and she is Catherine Tresa,already she has joined the shooting setsGopi Sundar will composing music for this film while Jay Kay will handling the cinematography. KA Vallabha is the bankrolling the movie under Creative Commercials banner and noted producer KS Rama Rao is presenting it.